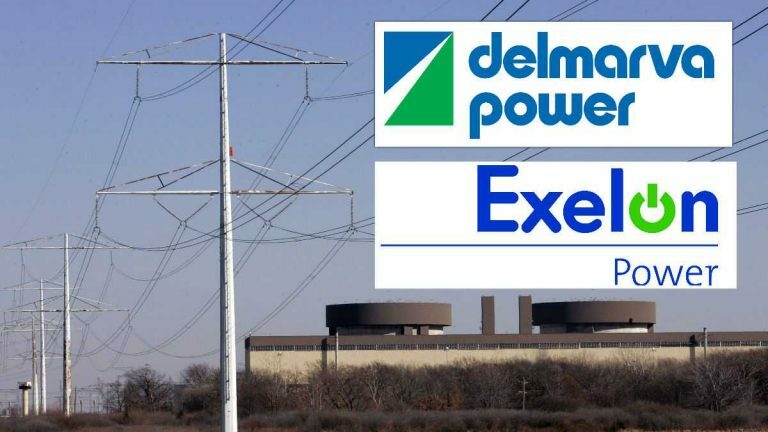 Delmarva Power, owned by Pepco, will now fall under the Exelon umbrella. Exelon has closed its nearly $7 billion deal to buy Pepco, creating America’s largest U.S. electric utility company. The deal was complete late Wednesday after the company received approval from its final regulator. The closing of the deal came almost two years after Exelon first made its offer for Pepco. The combined company becomes the largest electric utility company in the U.S., based on customers, according to the U.S. Energy Information Administration. Chicago-based Exelon owns Baltimore Gas and Electric Company, ComEd in Illinois and PECO in Pennsylvania. Pepco powers homes in in Maryland and Washington, where it is headquartered. It also owns Atlantic City Electric in New Jersey and Delmarva Power in Delaware, Maryland and Virginia. Together, Exelon now has about 10 million customers, the company said.